Where do settlements go when A2X sends them to Xero? Amazon generates one settlement that covers the period from the 8th of March to the 22nd of March. 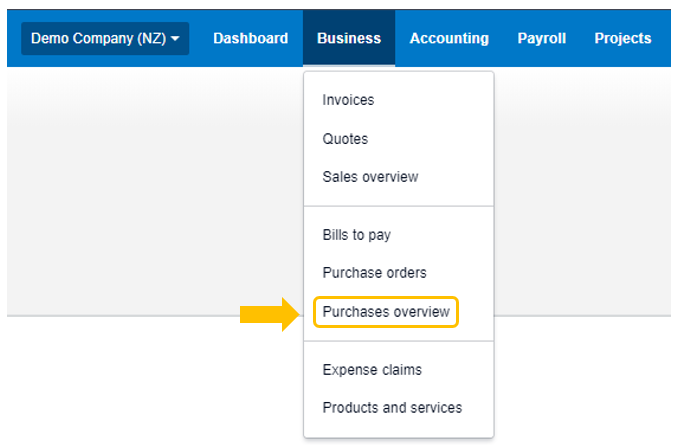 A2X fetches the settlement and either you manually send the settlement from A2X to Xero or A2X can automatically post it directly to Xero (Go to A2X Settings > Auto Invoicing > Enable Auto-posting Settlements). The invoice will be sent as a ‘Draft’ Invoice to Xero Sales. Go to ‘Business’ and Select ‘Sales overview’. As you will see above, INV-0050 has been generated and the amount matches the settlement amount in A2X. Your next settlement has now been generated by Amazon and the period covers the 28th of November to the 12th of December with a total settlement value of $37,342.28. A2X will split your settlement of 37,342.28 into two invoices. You will have one invoice with an amount of $8,032.79 in November and another invoice with an amount of $29,309.49 in December. This is because the settlement period actually covers two different periods (months). A2X splits the settlement to ensure your sales and fees are accounted for in the correct month. Review them and approve. When you reconcile your bank feed, click 'Match' in Xero and select both invoices to match the total deposit from Amazon. You can find out more about this Xero feature from this Xero blog post on multiple invoice payments. We know that if the settlement covers more than one month, A2X splits the settlement and creates two invoices, one for each month the settlement covers. In general, those invoices will be receivable invoices (i.e Amazon will pay you money). What happens when the fees and costs are higher than the revenue in one of the settlements? Negative Settlements will post as Draft Bills in Xero. Go to Business > Purchases overview > and then Draft to find the negative settlement. Check over the account coding and approve. When the Amazon deposit comes through the bank feed, it will be less than the invoice waiting to be matched so it needs to be reconciled to both the invoice and the bill you just approved. This is illustrated below. 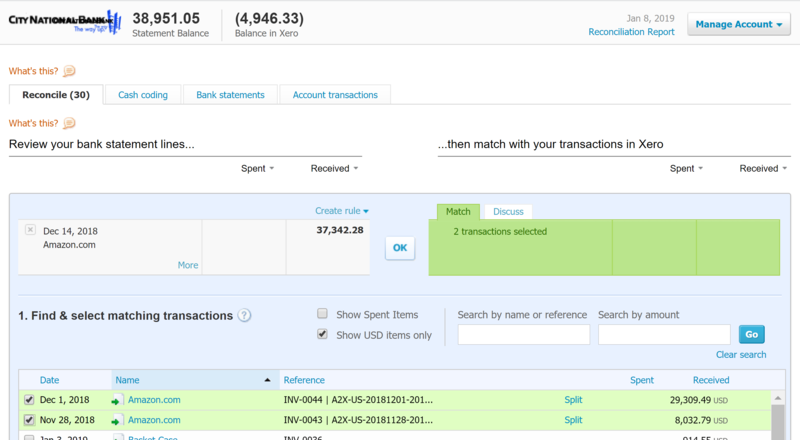 In the reconcile screen in Xero you will see the deposit from Amazon in your bank account pending reconciliation. Click on the little ‘Find & Match’ link in the top right corner to show the full find & match screen. Select both the invoice and the bill for the settlement, so that the total combined will balance the settlement deposit and Xero will allow you to accept it as reconciled. The steps described above allow you to match the payment from Amazon to both the payable and receivable invoices, so that it overall balances to the deposit total paid into your bank account. If you sell in multiple marketplaces with different currencies in Amazon you will have noticed that settlements are always in the currency of the marketplace (e.g GBP in the UK, Euro in Germany). Amazon has a currency conversion feature which you can enable, where Amazon will convert the settlement from the marketplace currency to your preferred currency right before they pay it out to you. This means by default Xero will not recognise that the £100 payment from Amazon.de is actually for the invoice of 136€. 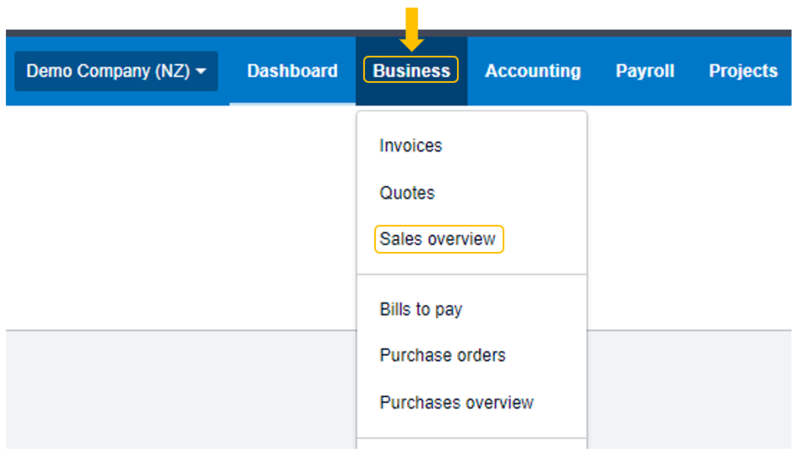 When you expand the match panel in the Xero reconcile screen, you can un-select the tickbox to have it show all currency invoices. Select the Amazon.de invoice and Xero will automatically detect the exchange rate Amazon has applied and detect if the rate varies too much from the market rate. If the rate is acceptable, then it will consider it a match and allow you to reconcile it. Xero will calculate the exchange rate and any gains or losses resulting from the exchange rate automatically. Note: You need to have a Premium Xero account to enable multi-currency. We hope this clarifies how to approach these four scenarios on where settlements go in Xero. If you have further questions, feel free to reach out to us at contact@a2xaccounting.com. We would be glad to help you.